Complete immobilisation for foot and ankle. Two liners and Pump inc. The VACOcast is a fixed-flexion orthopedic fracture boot designed and engineered to help you recover fast—yet be as comfortable as possible during your recovery. Patients rave about their VACOcast! Traditional serial casting can often be archaic and costly. 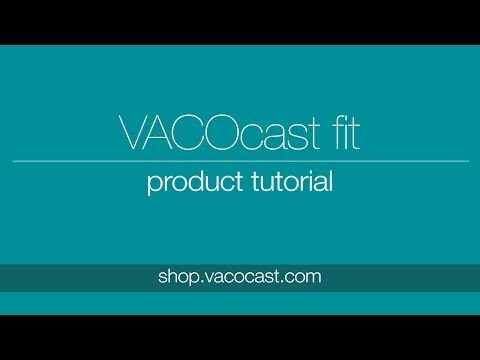 VACOcast’s patented Vacuum Relief Insert with micro beads, in conjunction with a rigid lattice frame, provides strength and stability that’s as durable as a conventional cast—yet can be removed and re-applied in less than 30-seconds. An optional Safety Seal restricts patients from opening the VACOcast to ensure compliance. Adjustable calf width to best fit patients with large calves, or to adapt to patients who have edema. Moveable toe plate to lengthen the plantar foot bed, to accommodate people with longer feet. Detachable sole to keep street dirt out of beds and off furniture.